Chicha morada is a uniquely delicious beverage with tropical pineapple flavor and a hint of cinnamon and cloves. Although traditionally very sweet, a generous dose of lime juice balances out the syrupy sweet flavor. Peruvian chicha also offers many nutritional benefits. Due to high concentrations of natural purple pigments known as anthocyanins, chicha morada is an antioxidant powerhouse. It protects cells from damage by free radicals, detoxifies, is a powerful anti-inflammatory and lowers blood pressure. Purple corn's anthocyanins are stable when heated, making it easy to harness their special properties in this popular purple corn drink. Below you will find a recipe for chicha morada, Peru's refreshing and healthy purple corn drink. 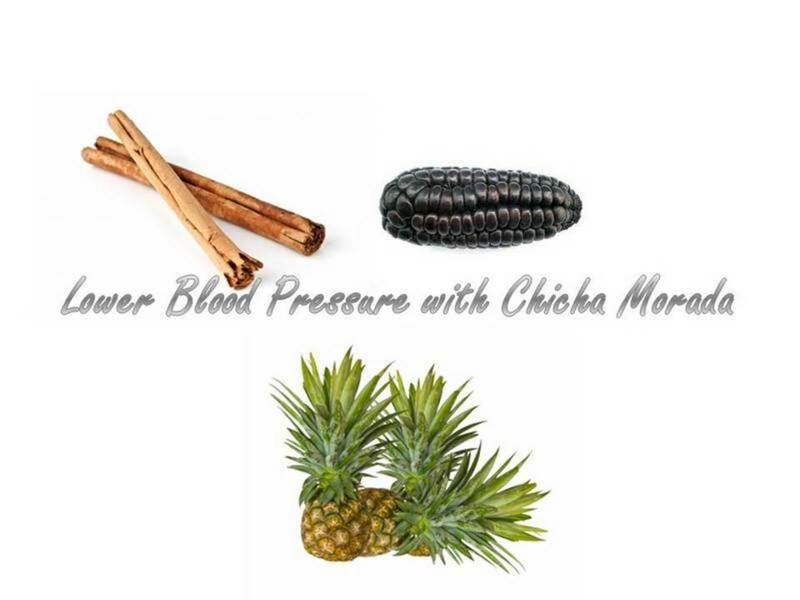 If you'd like to read more about how purple corn can prevent diabetes, hypertension and obesity please click here: Purple Corn or Maiz Morado: Health Benefits. What Can I Do With Purple Corn Kernels? Whole Purple Corn, 1 lb. Traditional Peruvian chicha is very sweet. Five Key limes brighten the flavor and balance out the cloying sweetness. Although 3 cups of raw sugar are traditionally used to sweeten the chicha, we recommend a natural sweetener such as stevia, made from the leaves of a Bolivian tree. If you don't enjoy the flavor of stevia, sweeten chicha with just one cup of sugar then add stevia to taste. You won't even notice you're drinking lower calorie chicha. Finely chop a pineapple or apple and float the diced fruit in each glass of cold chicha for an elegant touch. Membrillo, or quince, is another popular addition to chicha if it's available in your country. For an interesting variation, take a hint from Southern Peru. Boil chicha cobs together with passion fruit shells instead of the pineapple skins. Substitute anise for the cinnamon sticks and cloves. Remove purple corn kernels from cobs. They should easily come off the cob with only slight pressure from your hands. Remove pineapple skin from pineapple. See "How to cut up a pineapple" for more information. Pour 4 quarts of water into a large, nonreactive pot. Add cloves, cinnamon sticks, pineapple skin and corn cobs. Strain, reserving just the purple corn liquid. Add sugar and stir until dissolved. Dilute with another 4 quarts of water. Allow chicha to cool completely. If using an artificial sweetener, wait until chicha has cooled to sweeten it. Add Key lime or lemon juice. Taste and adjust sugar and lemon, if desired. Dice pineapple fruit and add to the pitcher or individual glasses of chicha. Chicha morada is delicious paired with almost any food. For an authentic Peruvian experience, serve with rotisserie chicken, crispy French fries and Peruvian aji sauce. Enjoy! Don't be intimidated by pineapple's prickly appearance. They are actually quite easy to cut up. Lay pineapple flat on cutting board or other surface. Use a sharp knife to cut off the crown, or prickly top of the pineapple. Turn the pineapple on end and carefully carve off the skin from the sides of the pineapple. Slice the pineapple down the middle. Now you can cut it into bite-sized pieces. Throw away the center core, which is hard, dry and flavorless. You can make a less concentrated chicha morada from corn kernels only. If using corn kernels to make another batch of chicha, dilute boiled chicha with 2 instead of 4 quarts of extra water. Reserve purple corn kernels to make unique purple Homemade Corn Tortillas. 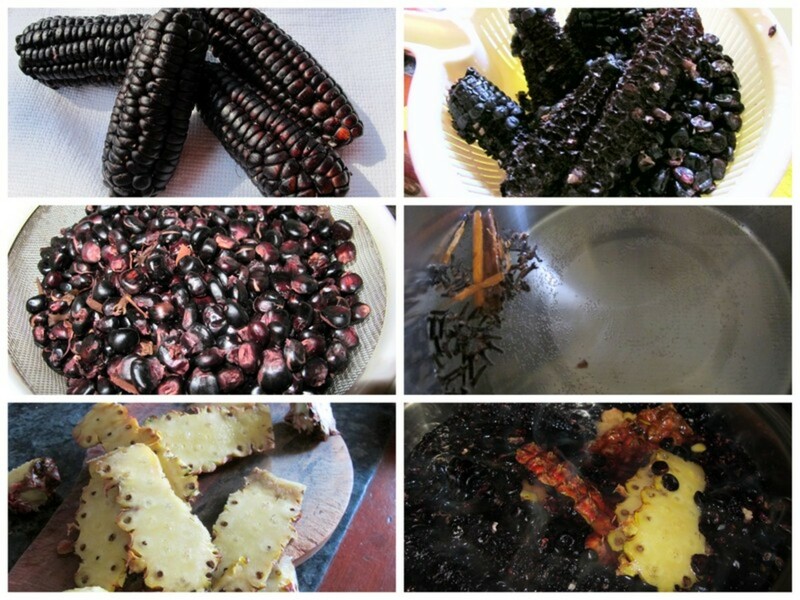 Leave corn kernels on the cob and boil both cob and kernels to make chicha morada. After boiling, you will find that the kernels have cracked and softened. Spray cooled corn kernels with olive oil, roast them briefly in the oven and then sprinkle them with sea salt for a nutritious snack. Mill dry corn kernels. Use purple corn flour as you would any other gluten-free flour, but with all the added health benefits of purple corn. Purple cow float: Add one scoop of vanilla ice cream to a glass of chicha morada. Oh, Chicha Morada, reminds me of going to birthday parties when I was a kid! The taste is good, but I didn't know it has health benefits! Chantelle Porter, I haven't seen any studies on the quantity you need to take, but blood pressure decreases shortly after drinking an 8 ounce glassful. I hooe you can try it and tell me what you think. I have high blood pressure and I am definitely going to try this. How much do you need to drink a day to see it's benefit? 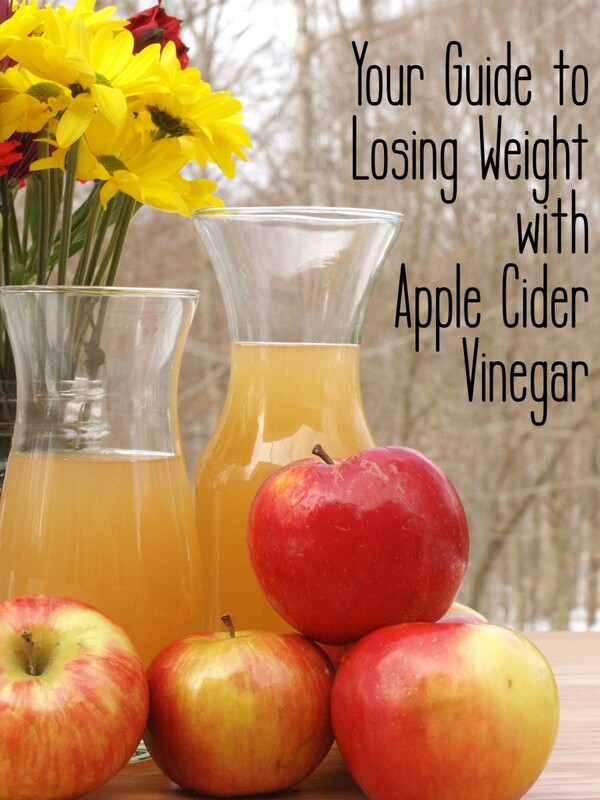 CraftytotheCore, you're my first reader who's actually sampled this all-natural drink. How exciting! I hope you start making it at home...we've all heard about cherry juice alleviating pain, but that's nothing compared to the benefits of purple corn. Thank you for coming by! I can tell you that this drink is as delicious as it sounds! There was a Peruvian restaurant in North Haven, CT, where I used to order this drink by the pitcher full. I had no idea it is an anti-inflammatory and can lower blood pressure. I have arthritis in my neck and high blood pressure, both which I have trouble finding relief from. I will have to try making this at home! Thank you for this awesome recipe! rose-the-planner, I hope you can try chicha morada someday. We just enjoyed a glassful today with lunch...it's very popular in Peru and everyone knows about the health benefits it offers. Of course, it has to be consumed on a daily basis to lower blood pressure. Thank you for the vote and comment! Have a great weekend. pstraubie, I'm glad you plan to try this delicious and healthy drink. It really works! Thank you for the votes and comment. Have a great weekend! This sounds like a recipe I must try. Am bookmarking and adding to my recipe files so that I use it soon. There are several family members who would benefit from using this drink. Angels are on the way. KoffeeKlatchGals, good luck on your search for purple corn. You can also buy the extract if you can't find the real thing. Peruvians swear by this remedy and we've seen the benefits first hand with our close friends. Thank you for the vote and comment! I'll be looking for purple corn. I take medication for high blood pressure. It would be great to be able to lower it with a delicious drink. Up and awesome. 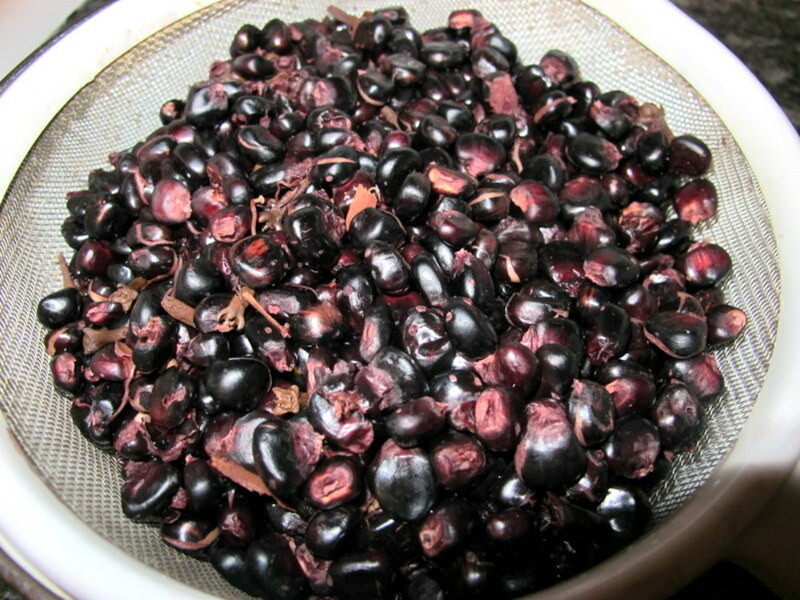 Lindacee, we have an advantage here--if we don't feel like making chicha morada, we can buy it already bottled. I wish you had that convenience in the U.S. All Peruvians grow up with this drink, so you should definitely check it out! It's such a delicious and healthy to the diet. Thanks for your kind words! DeborahNeyens, you're right... it's the pigments known as anthocyanins that provide all the health benefits and it's only found in foods with the purple/red/blue coloring. We often think of blueberries, but purple corn is unique as a grain with these properties. I hope you can find it somewhere in Iowa! There are farmers who enjoy growing exotic crops so you just never know. Thanks for your comment. I take medication for HBP, so I'm always interested in hearing about natural remedies. I've never seen purple corn, even in Iowa, which is the corn capital of the US. I suppose all of the health benefits come from whatever makes the corn purple so using regular corn wouldn't be the same. I will have to look for a source for purple corn. anglnwu, it is a healthy drink and we drink it every chance we get. I'm glad you also appreciate all the health benefits it offers and hope you can try it someday! Thanks for your comment. I'm in awe of this drink. I haven't heard of it but it looks quite easy to make. Since it's so healthy with anthocyanins and plenty of antioxidants, i would love to drink this on a regular basis. Great hub and rated up. Alocsin, I'll be interested to hear what the cook says. All Peruvians grow up drinking chicha morada! I wonder if they import the purple corn to the U.S.? I hope you can try it! 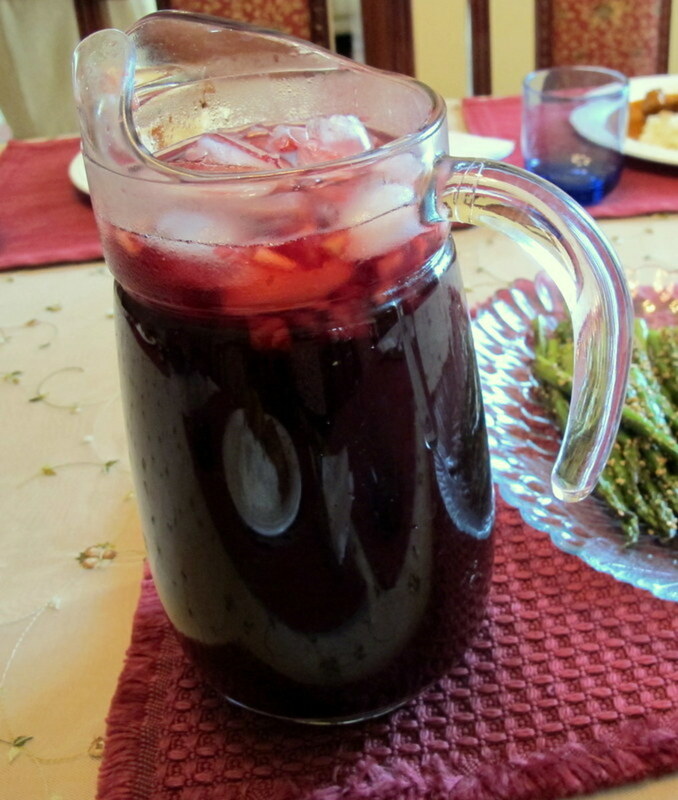 Besides all the health benefits it offers, chicha morada is refreshing and delicious. Thanks for the comment and vote! I often eat at Peruvian restaurants but have yet to encounter this drink. I'll bring this next time and see if the cook can make it up especially for me. Voting this Up and Useful. Au fait, we take the extract and also drink chicha morada whenever we can. It's delicious and nutritious! Thanks again for all your support. Another interesting hub! Hard to decide which is better; the drink or the extract made from the Peruvian purple corn? Voted up and interesting! Peggy w, its amazing how popular this drink is in peru and neighboring countries. I am glad it is something new for you. Thanks! Well now this is certainly a drink that I have never previously heard of prior to reading this hub. It looks colorful and pretty. Nice learning about the health benefits and how to make it. Up, useful and interesting votes. Will share. Lemonkerdz, thanks to you for the new format! I imagine you will be making your own chicha morada soon. : ) Enjoy and thank you for coming by. Nice one Vespawolf! loving the new format to your hub. As we live in Peru, and have not made our own chicha morada for years, we will be trying your recipe soon. Thanks for all the useful imfo. Sylvia, I'm glad to meet someone who has tried chicha morada. Yes, it's very popular here and served most everywhere. Thanks for coming by! I am originally from Peru and as a kid I remember we were usually served chicha morada in the parties we went to! It is nice to prepare it with some pineapple too! Congratulations on your hub! OmParamapoonya, I hope you can find the purple corn in your local market. I love corn milk in any form, but the purple offers so many health benefits. Thank you for your meaningful comment! Ologsinquito, interesting you should mention the ban on genetically modified foods. 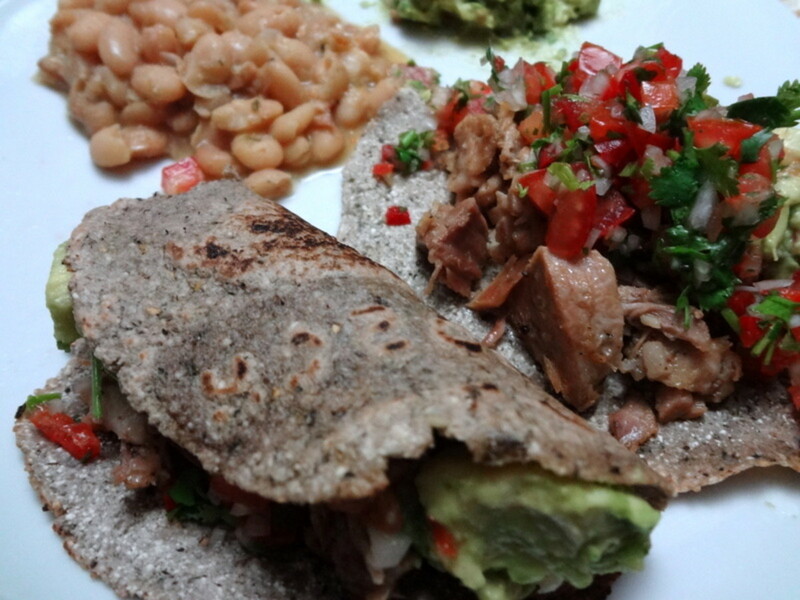 We were relieved to hear about it--most Peruvians definitely favor natural foods. Thank you for taking the time to read and comment! Moonlake, you can find the purple corn on Amazon or Ebay. I doubt you can find it locally unless a farmer happened to grow a crop. It's definitely worth trying if you can find it! Thanks for all your support. Great hub, I will look for the purple corn. I have tried simple corn milk and liked it a lot. This corn drink, though, sounds a lot more interesting than the corn milk I had. I'll give it a try for sure (whenever I can find purple corn at my local farmers market!). Thanks for this wonderful recipe. Looks delicious. Peru recently passed a ban on genetically modified foods too. This looks really good. I don't know if we could find purple corn but will be keeping my eyes open for it. Thanks for sharing. I voted up and shared. RajanJolly, it took me a while to get these Hubs out this time. Yes, please link to your corn Hub and I will link back. Thank you for all your support: the votes, pins and comment. 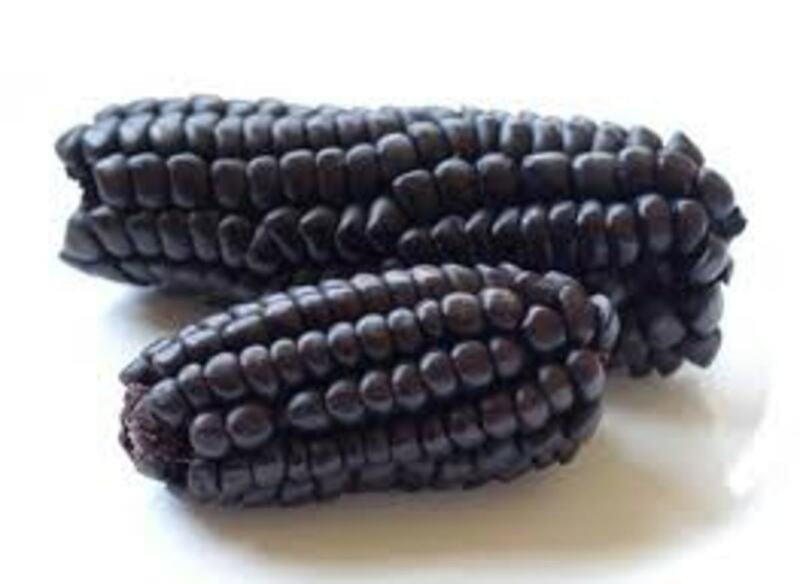 Mhatter99, purple corn has just recently become known in other parts of the world which is interesting since it dates back before the time of the Incas! Thanks for coming by. This is something I was waiting for and thanks for sharing this wonderful recipe. I'll be linking my corn hub to this hub with your permission. Thanks for sharing. Voted up, useful and interesting and pinned as well. First I've heard of this. Thank you for the info. 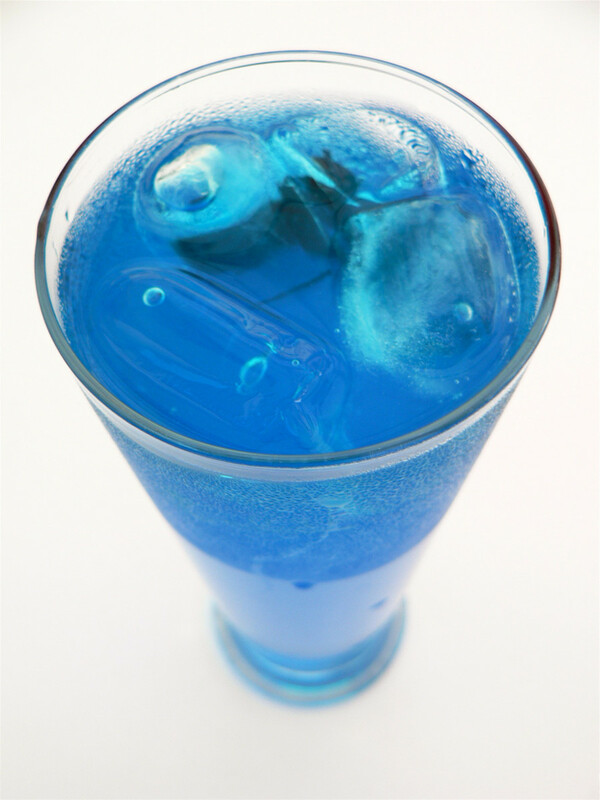 Beingwell, it's is a delicious and healthy drink. Enjoy and thanks for your comment! Wow! 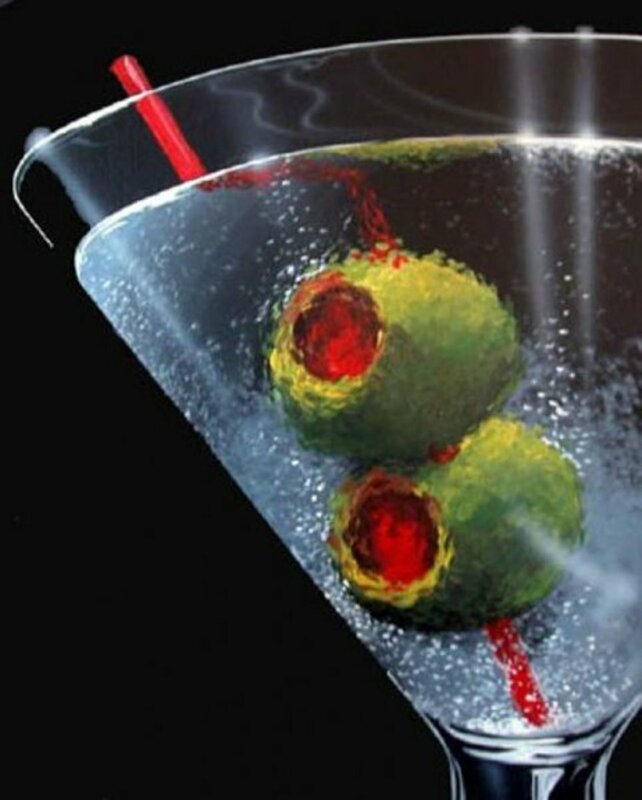 The drink looks gorgeous! I wanna' make one at home. Seems super easy! Thanks vespa. Shared! Suzie HQ, I never heard of purple chicha before coming to Peru, but it's as common here as Coca-Cola. I'm glad we have a healthier alternative to soft drinks and we often make it at home, as well. I hope you can try it someday--at least when you come to Peru! Thanks for the votes, share and tweet. JackieLynnley, the best thing about purple corn is that there are no side effects, so there's nothing to lose! And we've found it powerful in lowering blood pressure. I hope you have a positive experience with it as well. Thank you for coming by. Wow, what an unusual drink! purple corn I have never seen before! This was really interesting and a recipe I would love to try. I love pineapple and limes so it sure sounds like a drink I would love! 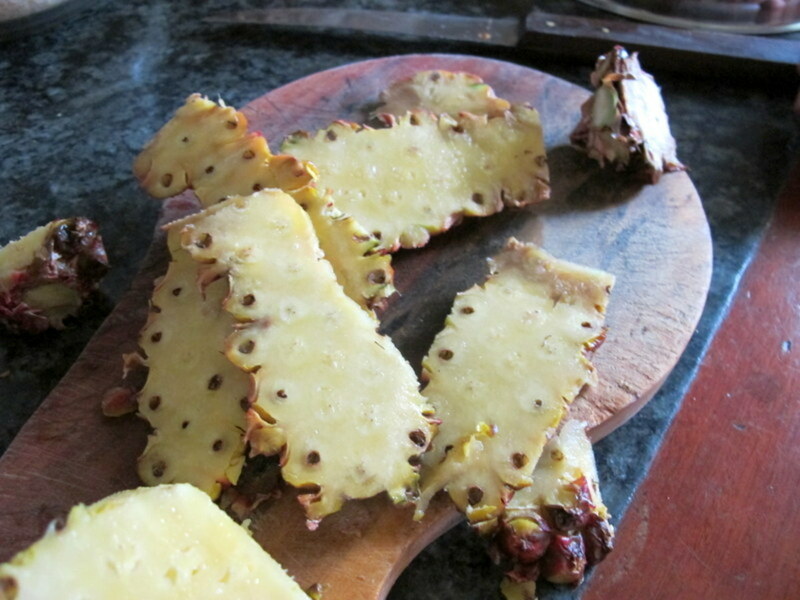 Thanks for sharing another unusual dish from Peru, voted up, useful, interesting, shared, tweets pinning. Wow I have got to try this. I use the corn silk tea now and know that is good but this sounds equally as good for a different but just as important reason. I can't imagine who wouldn't want to try it. Thanks for such an important and informative hub. Up and sharing.